We want you to find the best Tic Tac Toe Games online on our website, which is why we have created this online games category, so that you can find all the Tic Tac Toe Games that exist on our website, in one single place. 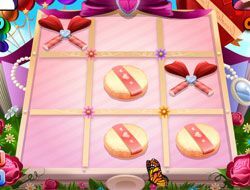 The Tic Tac Toe Games category was created in 08.02.2016 and from there we added more than 31 games for boys and girls that are interested in gaming online. 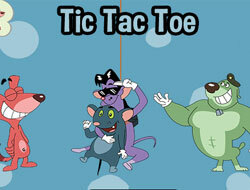 These games were voted in total 6 times and the best game from Tic Tac Toe Games it's Sunset Tic Tac Toe. We recommend you to play the latest game added in this category on 15.02.2019 which it's Calimero Tic Tac Toe. 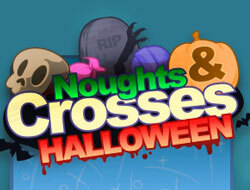 If you want Tic Tac Toe Games, just click here. Why is that? 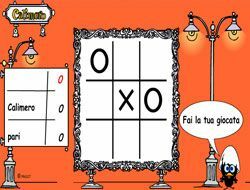 Well, many oline free games categories on our website contain a tic tac toe game, or many more, so we thought that it will be good for players to find all the Tic Tac Toe Games in one single place, from where they can choose which ones they want to play the most! Tic Tac Toe is one of those games that it's impossible for any person on the planet Earth to not have heard of, or to have played it at least once in their lifetime. 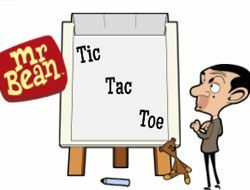 Tic Tac Toe is a game that was usually played on paper, using pens or pencils, or kids use to play it on the blackboard at school. 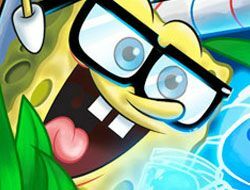 Well, now, in the digital age, the game has transitioned in the online realm as well, where you can play a lot of interesting Tic Tac Toe Games, with your favorite cartoon characters! Next, you will find out how to play online Tic Tac Toe Games, so that if you are one of the few people who doesen't know, or you have forgotten some of the rules, by reading this description you will find everything you need to know! 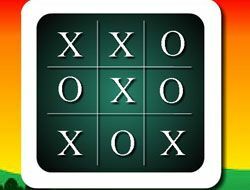 In Tic Tac Toe, one of the players has the right to use the letter X, and the other player can use the number 0. 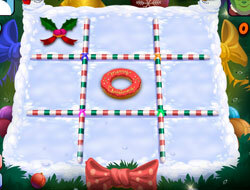 In online Tic Tac Toe Games you can either play against the computer, but there are also a lot of 2 player tic tac toe games, so that you can have a friend over, and play against each other. Also, in some of the games, instead of placing X's and 0's on the playing board, you will put the faces of cartoon characters, or other sorts of objects. 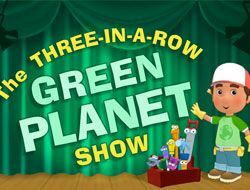 So, the goal is to make an horizontal, vertical or diagonal line of three objects of the same kind. 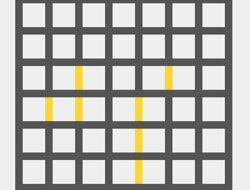 You have to put the X or the 0 so that eventually you will form those lines. The game is played using turns, so the player using X starts, and then goes the player using 0. 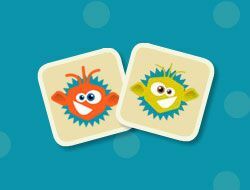 Outsmart your opponent and put your pieces better than he can, so that you will win. There are 9 spots where you cand put X or 0 on the playing board, so sometimes there can be a draw, which is when neither the player using X nor the one using 0 can put any more marks, and they haven't crossed a line. 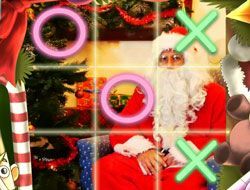 We are sure this sounds like a lot of fun, which is why we encourage you to go and play right now the best free Tic Tac Toe Games online that we have added to this category! We wish you good luck when playing Tic Tac Toe Games on our website, and offer you a bit of advice: always stay focused and be careful, and you will certainly win any tic tac toe game!